As seen on the OnePlus Twiiter page, OnePlus CEO Pete Lau spoke today during Qualcomm’s Tech Summit in Hawaii and passed along some interesting information. OnePlus’ 2019 flagship phone will be the first handset to be powered by the Snapdragon 855 Mobile Platform. It isn’t a big deal that the OnePlus 7, or whatever the company names its next flagship, will carry Qualcomm’s next top-of-the-line mobile chipset. What is a surprise is that OnePlus will be first to sell a phone powered by the chip. And the executive also says that the next OnePlus handset will also be the first smartphone in Europe to support 5G connectivity via U.K. carrier EE. In the U.S., the nation’s top two largest carriers, Verizon and AT&T, will apparently be counting on the Samsung Galaxy S10 and Galaxy S10+ to kick off their respective mobile 5G service in the states. This will take place during the first half of 2019. Back in October. 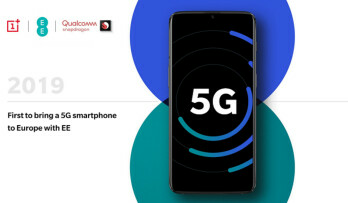 OnePlus co-founder Carl Pei spoke at a Qualcomm event and said that it had completed a successful 5G test in August, leading to speculation that the next OnePlus flagship would be one of the first to feature 5G connectivity. 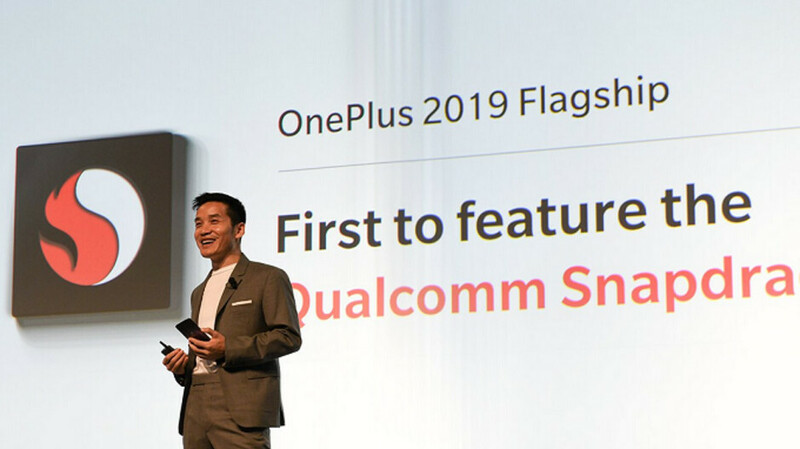 Being the manufacturer of the first phone to carry the Snapdragon 855 Mobile Platform next year, and the first smartphone in Europe to support 5G connectivity in 2019 should certainly help OnePlus raise its profile both in the U.S. and in Europe. And that should help the company boost sales of its smartphones in 2019.